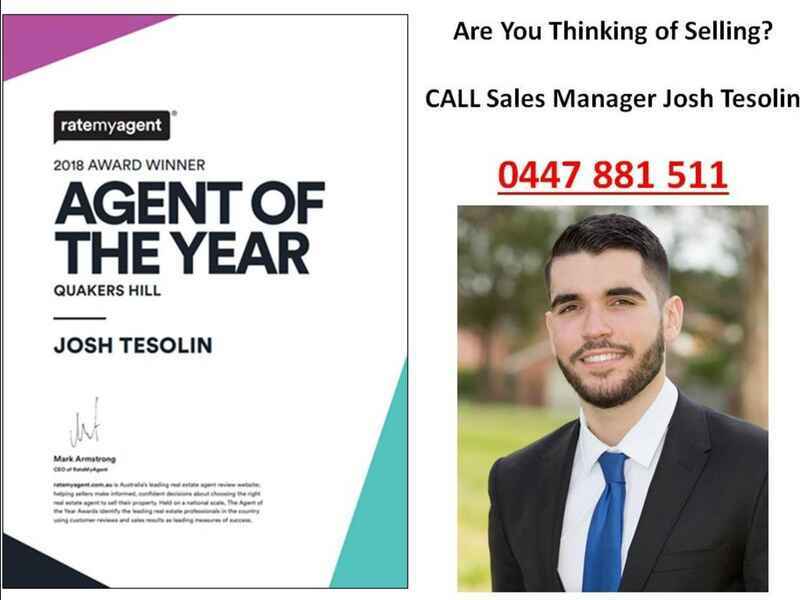 Josh Tesolin and The Sales Team at Australian Real Estate are proud to present to you this single storey ripper! 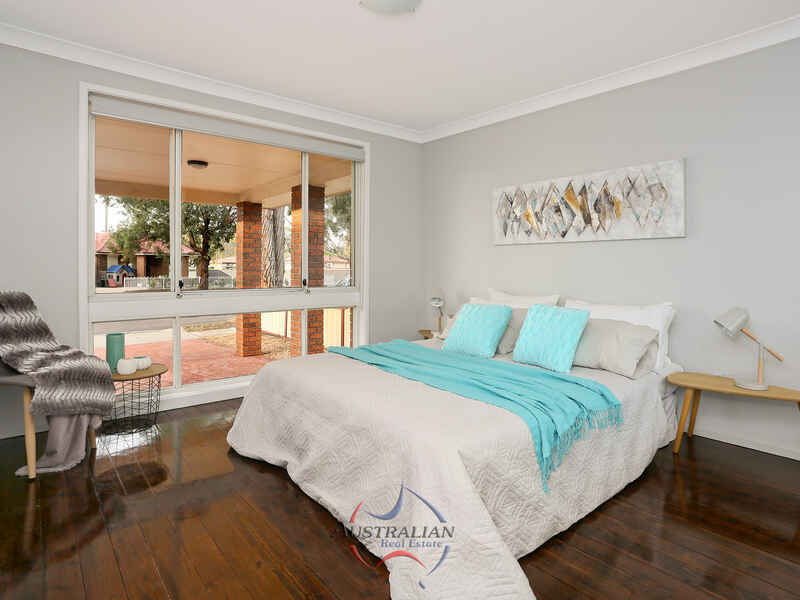 Offering space, light and comfort, this low maintenance duplex has been updated throughout and is perfect for the first home buyer, investor or downsizer. 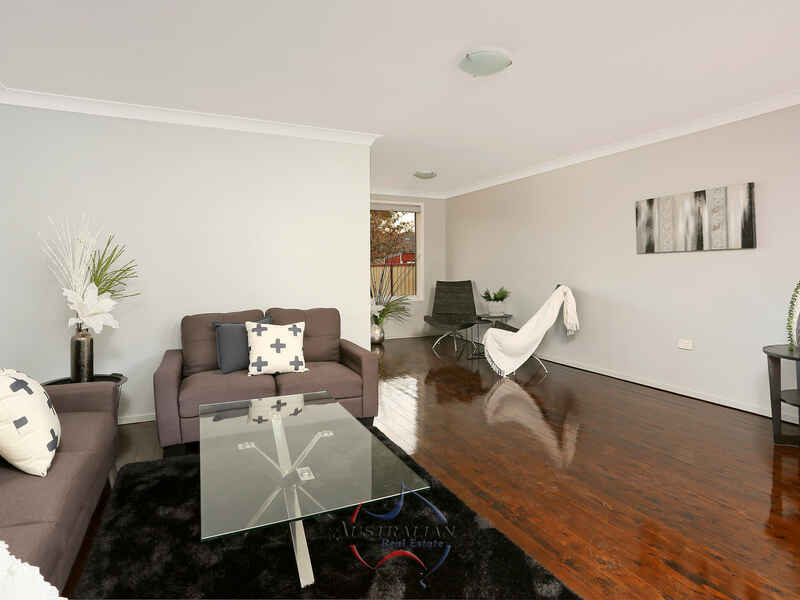 -Freshly painted throughout, genuine timber floorboards have all been polished which also flow throughout the whole home. 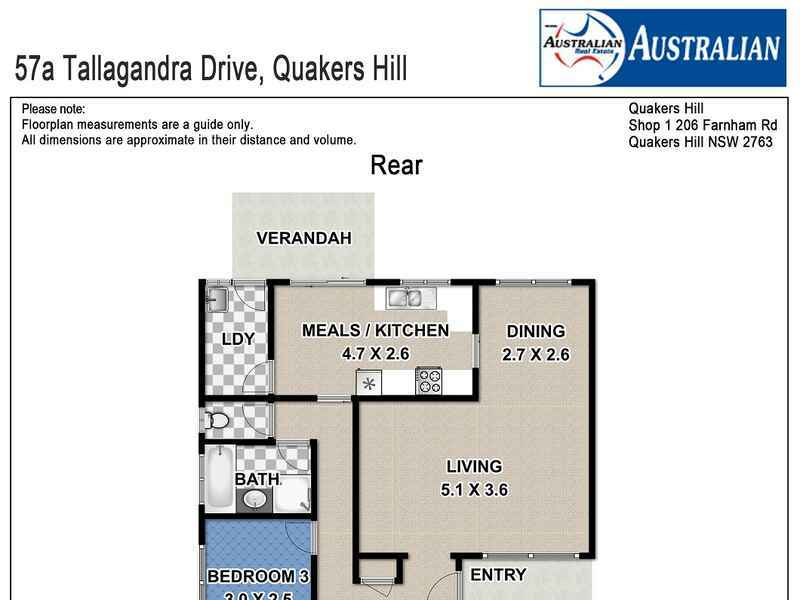 -3 fantastic sized bedrooms, grand master features built in wardrobe. 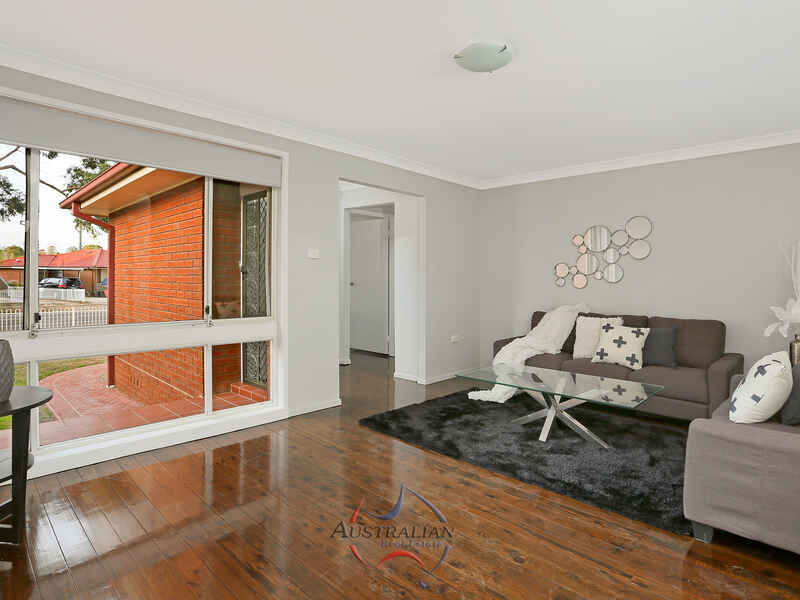 -Spacious lounge room located at the front of the home, ideal for relaxing and watching TV with the family. 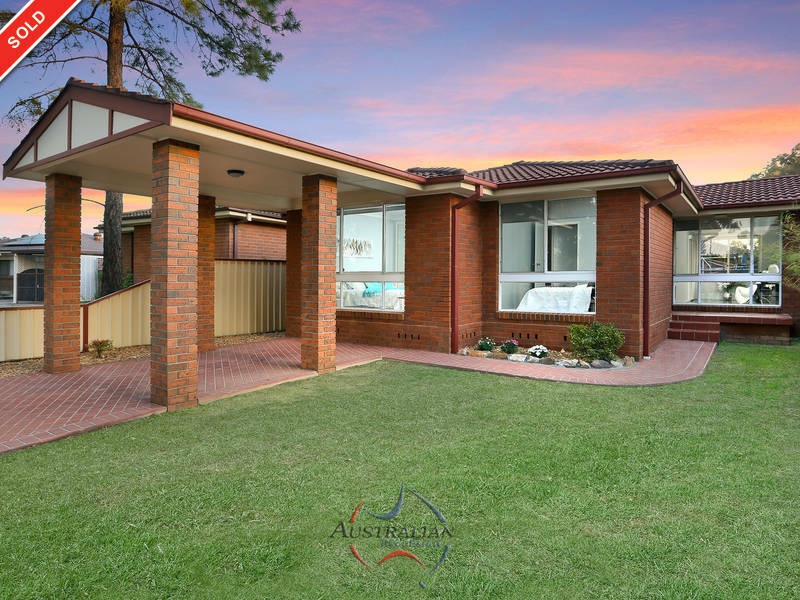 -Separate dining and meals area. 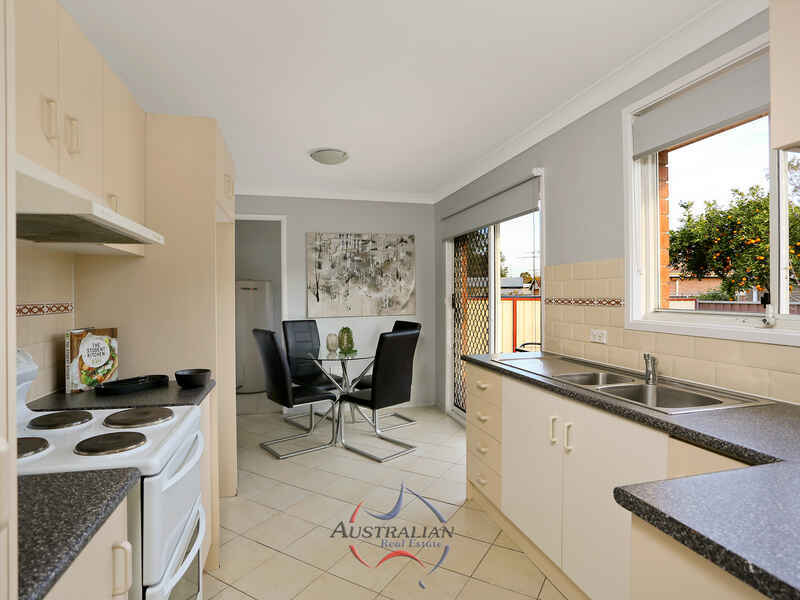 -Functional kitchen includes electric cooking and handy cupboard space. 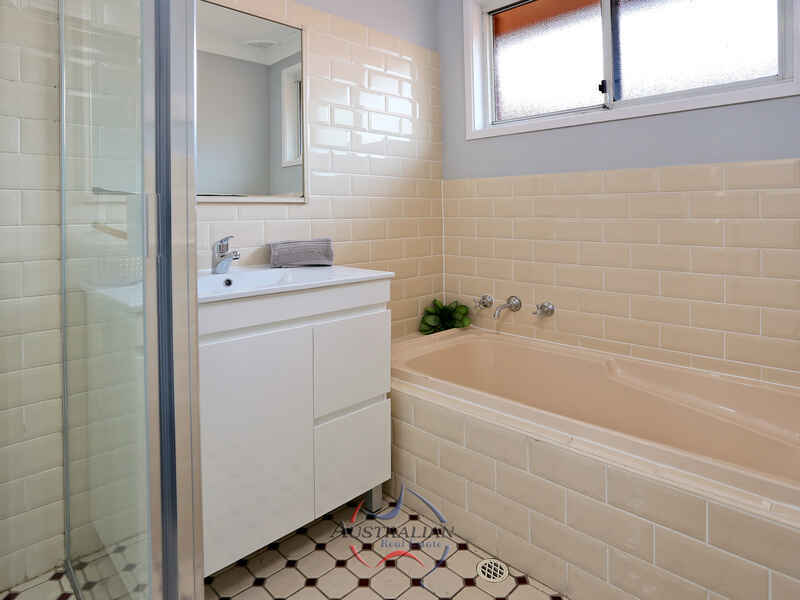 -Updated main bathroom includes brand new vanity, spacious shower with new shower screen and bathtub great for the young kids. Separate toilet. 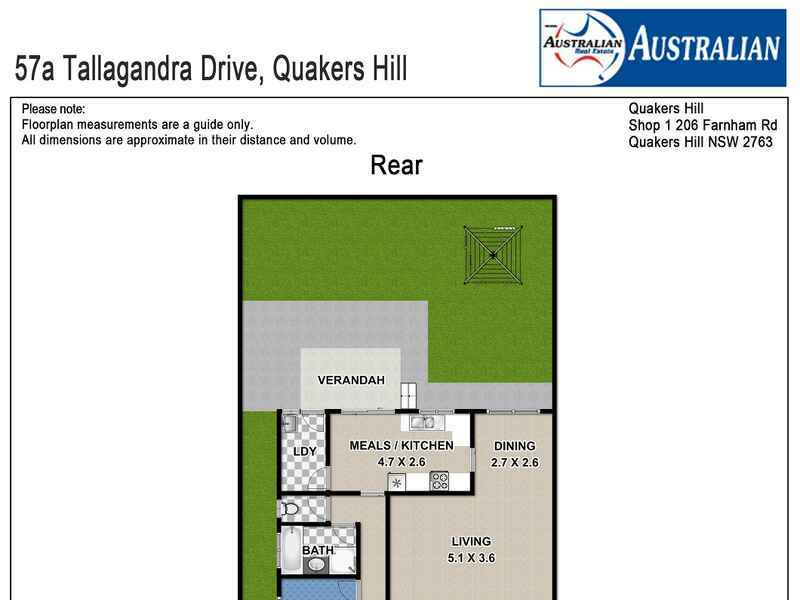 -Sizeable yard includes veranda and grassed yard, perfect for the kids and pets. 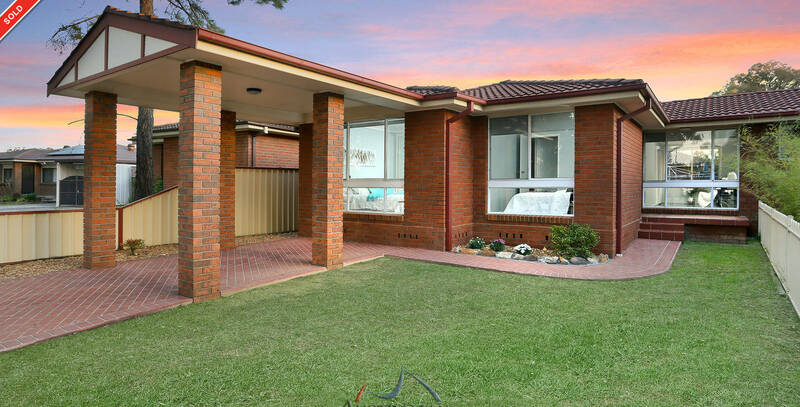 Includes side access. -New roller blinds installed throughout, separate laundry. 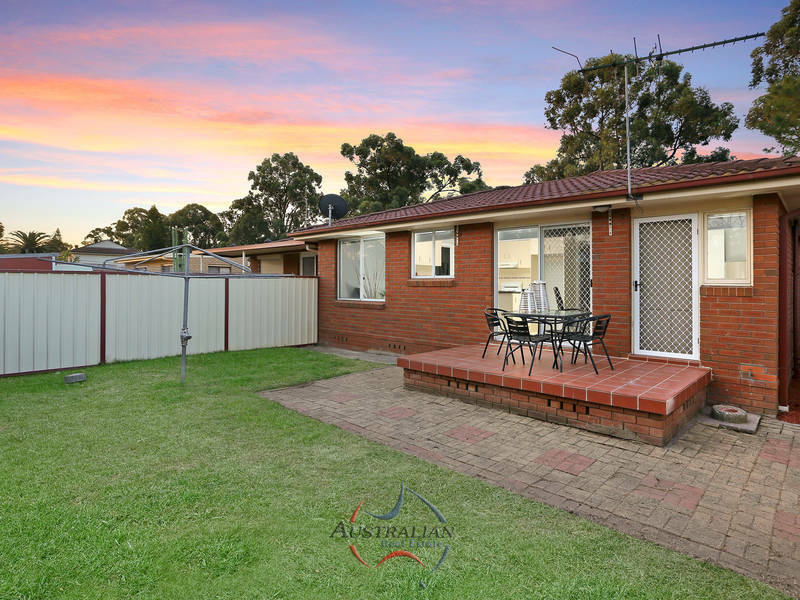 -Single undercover carport and off street parking available. 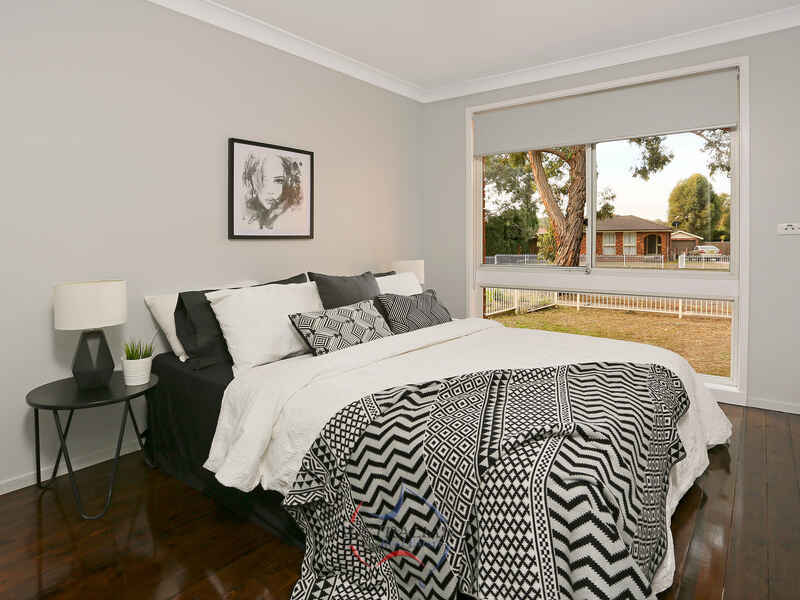 Positioned on a great street in close proximity to St Andrews Primary and College, The Bus Stop, Quakers Hill Train Station, Quakers Court Shopping Centre and the motorways... It’s had all the hard work done just move straight in!